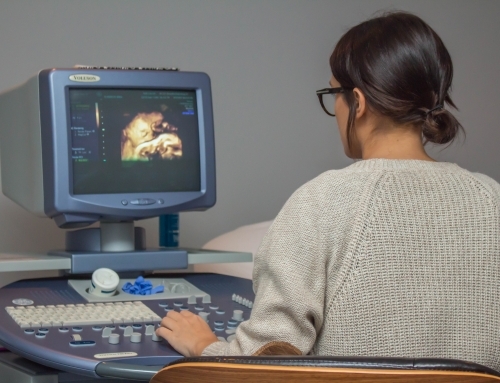 Providing the best 3D 4D Ultrasounds in Westchester, Beautiful Beginnings 3D will provide you the very best 3D/4D Ultrasound Imaging Services. Expecting a new baby is so exciting ! 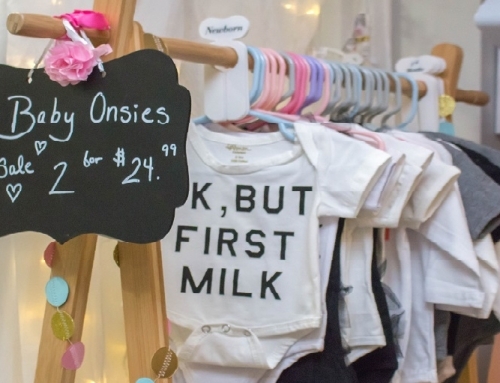 We are here to help you to sneak a peek at your baby as the baby grows! If you just found out you are expecting or if you are already 20 weeks into your pregnancy , there is a long way to go! Pregnancy is about 40 weeks and each week the baby continues to grow. It’s so fun to learn about the baby’s development and experience the feeling of your sweet baby kicking. Some mothers have a healthy pregnancy and are limited to ultrasounds based on insurance . 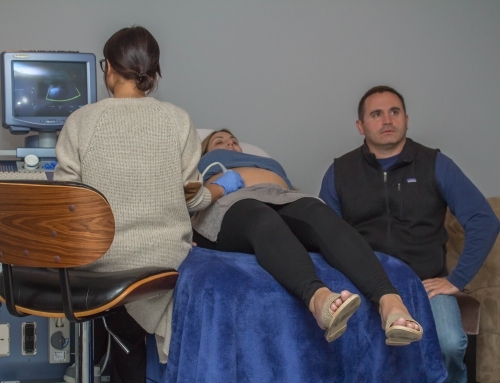 Some mothers may be going through a high risk pregnancy based on age or past pregnancy and will be authorized the insurance company to have the doctor do an ultrasound every few weeks throughout the pregnancy but they would like family to see the baby also. That is what we are here for! Friends, family , doctors & other businesses have been referring people to us for over 8 years. At Beautiful Beginnings 3D Imaging, we have a spacious viewing room for you and your family to sneak a peek at your baby! We specialize in early gender reveal starting at 15 weeks in pregnancy & 3D/4D Ultrasound starts at 27 weeks in pregnancy – 34 weeks in pregnancy. 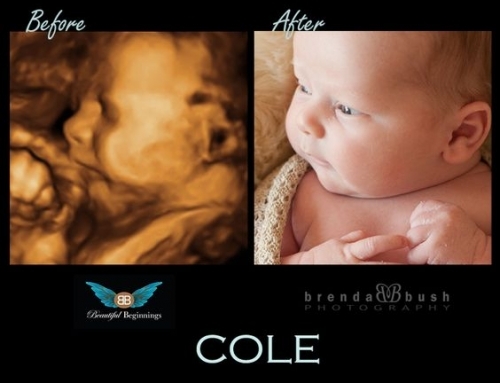 Please call or visit us to learn more about our 3D 4D Ultrasounds & Gender Reveal Services. Click here to see our Packages !